Thanks to the great weather and numerous policies which now encourage travel, more people are choosing to go on trips during the upcoming Qingming Festival. More than 110 million tourists are expected to travel during the holiday, according to data released by Ctrip, China's leading online travel agency. 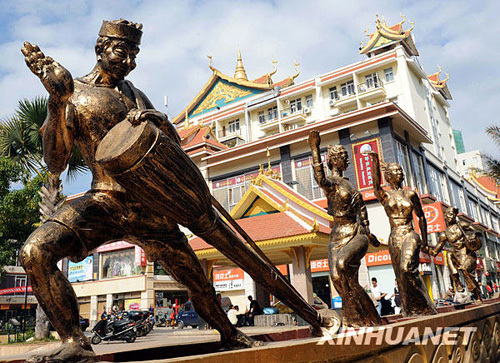 Sanya, an international tourist city in Hainan island, which is famous for tropical coastal scenery, is expected to top the list of travel destinations during the Qingming Festival. The data showed that China received 101 million tourists during the Qingming Festival in 2018, up 8 percent year-on-year, with a total tourism revenue of 42 billion yuan (US$6.25 billion). 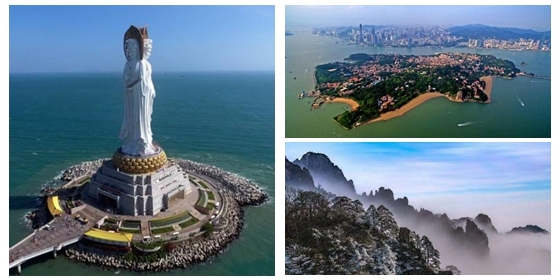 Research specialists at Ctrip said that tourists who travel during the Qingming Festival can enjoy a host of benefits such as ticket discounts on various attractions, the opening of more high-speed rail lines, more air routes and more visa-free or visa-on-arrival destinations. The top 10 cities in terms of the strongest consumer spending power in China are Beijing, Qingdao, Chengdu, Shanghai, Wenzhou, Nanchang, Chongqing, Kunming, Nanjing and Hangzhou. In addition, Japan, Thailand, Singapore, Vietnam, Malaysia, Indonesia and the Philippines are expected to be the most popular destinations for outbound DIY travelers, according to Ctrip data.